"Winston-Salem, NC -Alegria Shoe Shop is doing big things in Pavillons Shopping Center! Runner up for Triad’s Best 2016 award, this family owned shoe store is a local favorite and a shop that out of towners MUST stop into when traveling in the Triad area. 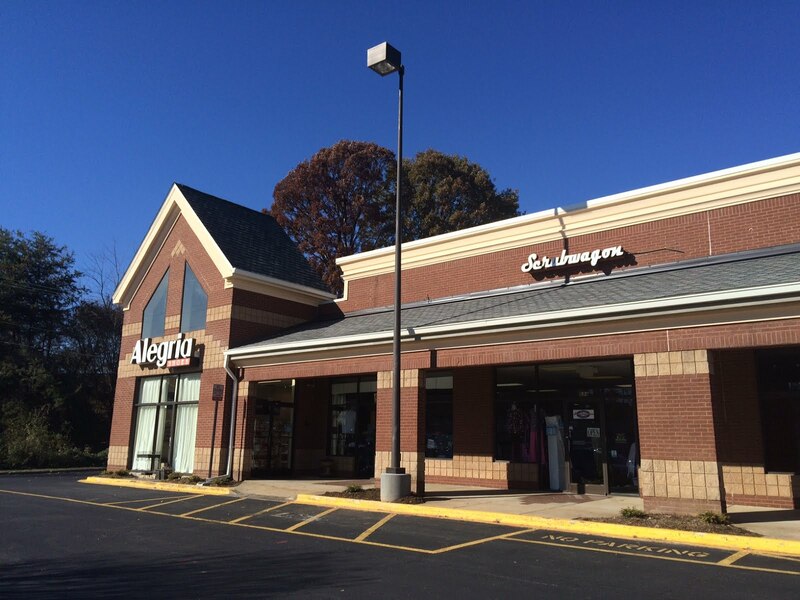 Alegria Shoe Shop is a sister store to Scrubwagon, owned by Eric Johnson. Alegria Shoe Shop storefront was opened beside Scrubwagon, a large warehouse was purchased to house thousands of pairs of shoes, and www.alegriashoeshop.com was born. Within a few months, Alegria Shoe Shop was the #1 distributor in the USA of THE hottest shoe brand in the country. They made a commitment to having every single style, in every color, in every size. Fast forward to 2016, Alegria Shoe Shop is still a trending item for nursing students, cosmetologists, teachers, and comes highly recommended by several local podiatrists. This comfort brand offers a removable, memory foam footbed, mild rocker outsole to encourage proper posture, and buckles and/or hook and loop straps for maximum adjustability. www.wonderwinkscrubshop.com, www.medcouturescrubshop.com, and newest member of the Scrubwagon family www.shopfamolare1969.com. Scrubwagon and Alegria Shoe Shop are trending big and it’s only getting bigger folks!"